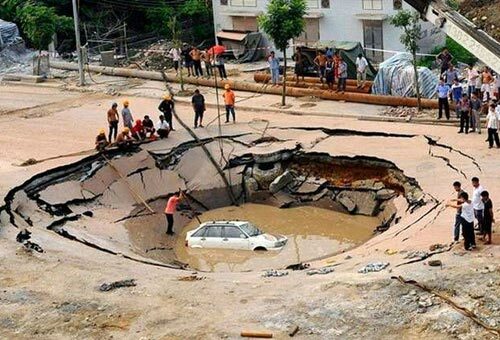 This entry was posted in Pictures and tagged sinkhole. Bookmark the permalink. Holy crap. I think this one is my favorite too. Tragic and comic.